Your throat hurts and you feel wiped out? 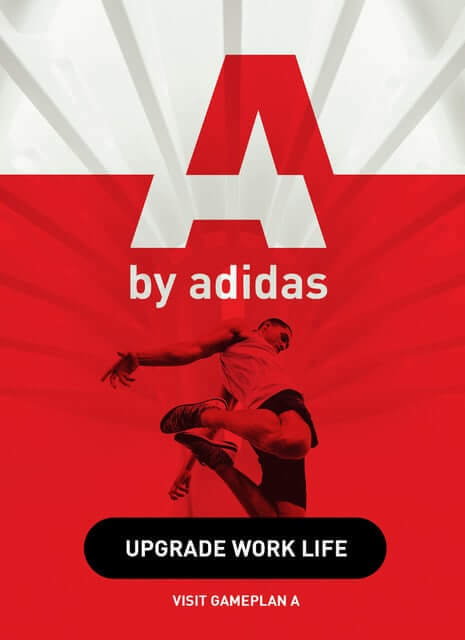 Or you want to avoid getting a cold? Make sure you regularly integrate superfoods into your diet – these seven health foods can help boost your immune system. Stop viruses before they start! Superfoods are foods that have a particularly high amount of vitamins, minerals, and antioxidants. Their high concentration of nutrients makes them great for your health. Garlic not only gives your meal some extra flavor, it is also one of the best foods for a strong immune system. Studies have shown that regular consumption of garlic extract can have a positive effect on blood pressure and high cholesterol levels. 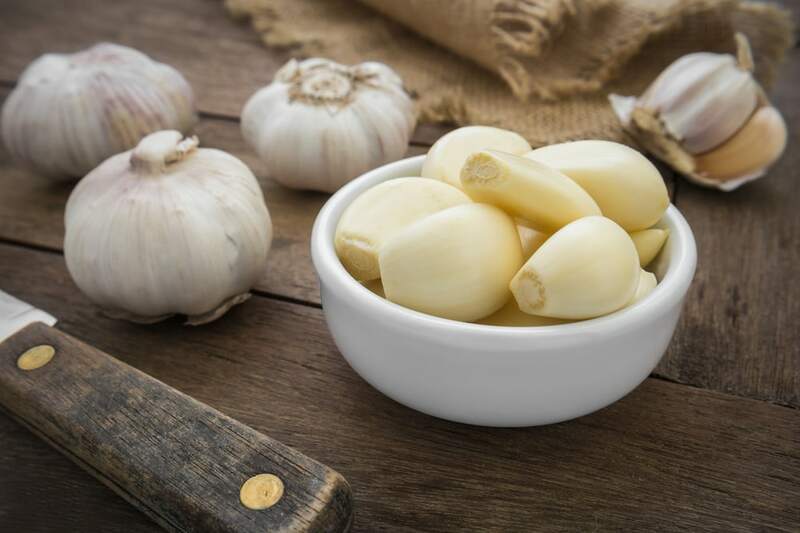 Plus, garlic is full of antioxidants, which strengthen your body’s natural defenses. (1) That makes it worth putting up with the bad breath, doesn’t it? 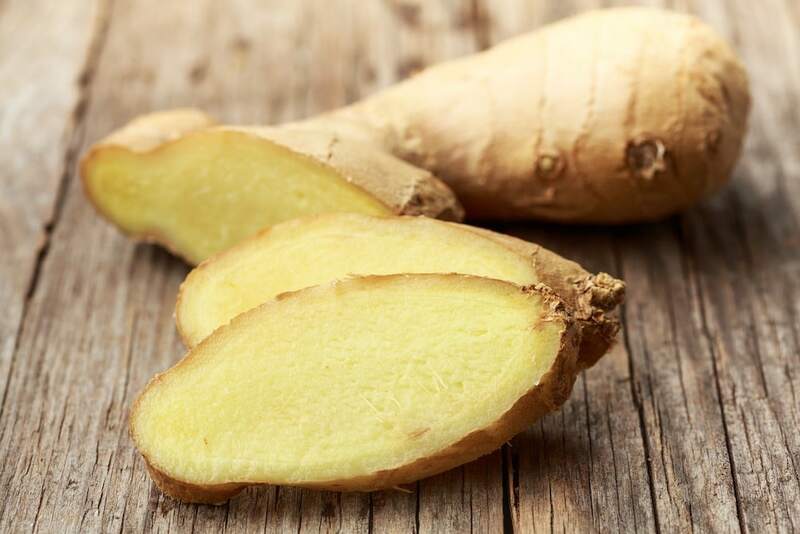 Eat some ginger after having a meal with a lot of garlic – it helps get rid of garlic breath! 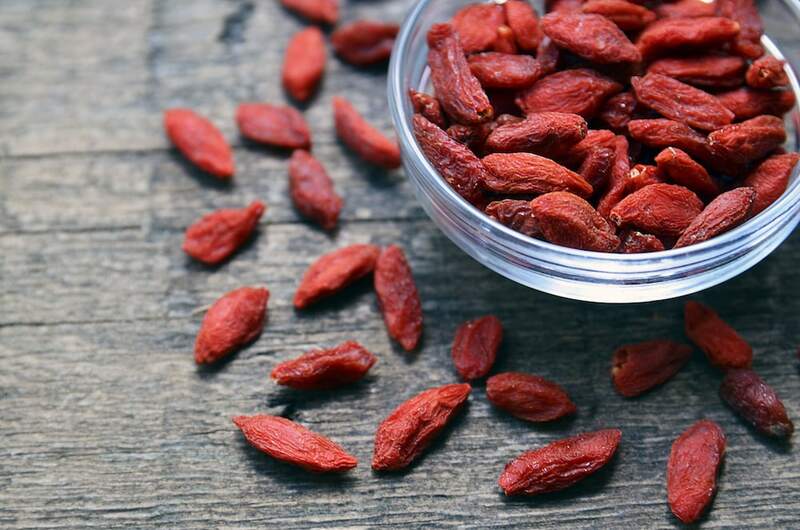 Goji berries or wolfberries contain vitamin C, B vitamins, essential fatty acids, amino acids, plus minerals and trace elements. Mix them into your breakfast smoothie or sprinkle a handful of goji berries over your muesli for that extra boost to your immune system. Chia seeds originally come from Mexico, where they were regularly used by the Aztecs and Mayas. Nowadays, they have found their way into our cooking. 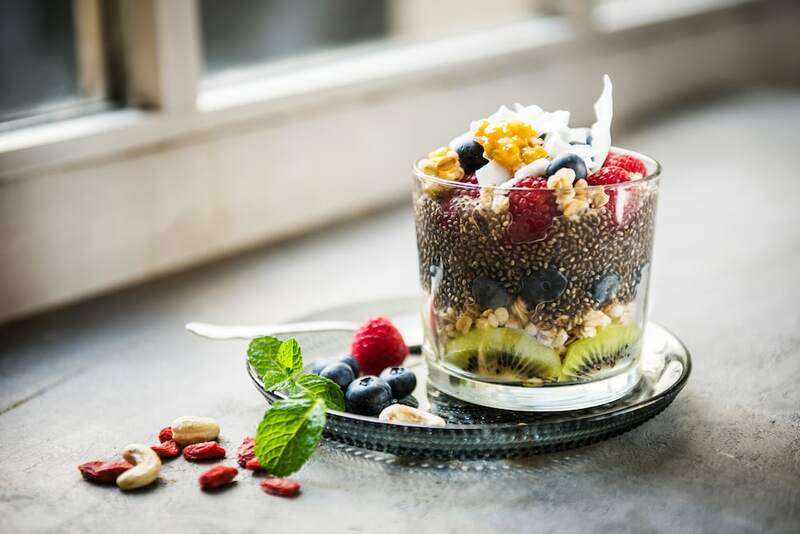 There are lots of reasons to eat chia seeds: they are rich in omega-3 fatty acids(4) (100 g contain as much as 1kg of salmon) and they provide twice as much vegetable protein as other seeds. In liquid, chia seeds can expand to 10 times their original size within minutes, which is why they are often used to make pudding. But they also taste great sprinkled over salad or mixed in yogurt. Matcha is ground green tea and popular as more than just a coffee substitute. The high content of free radical scavengers(5), vitamins, minerals, and trace elements make matcha a powerful way to fight a cold or flu. 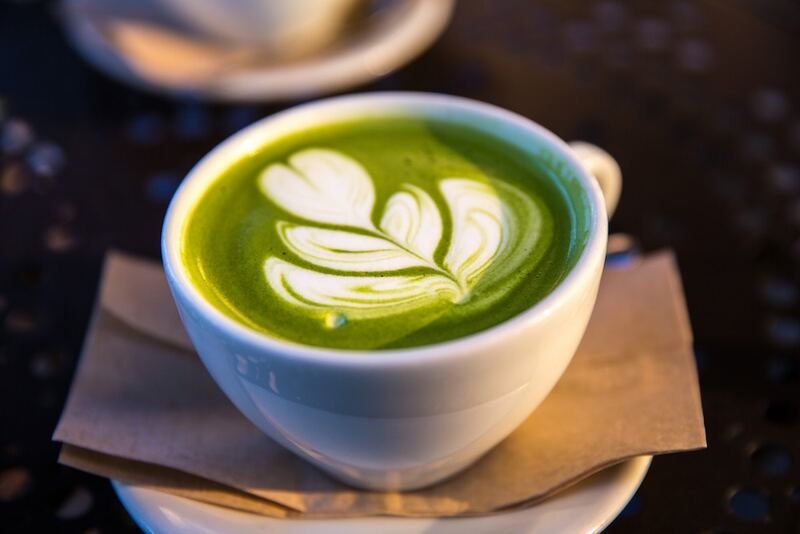 The most popular way to serve the powder is in the form of a matcha latte. The green powder is also a great addition to baked goods. 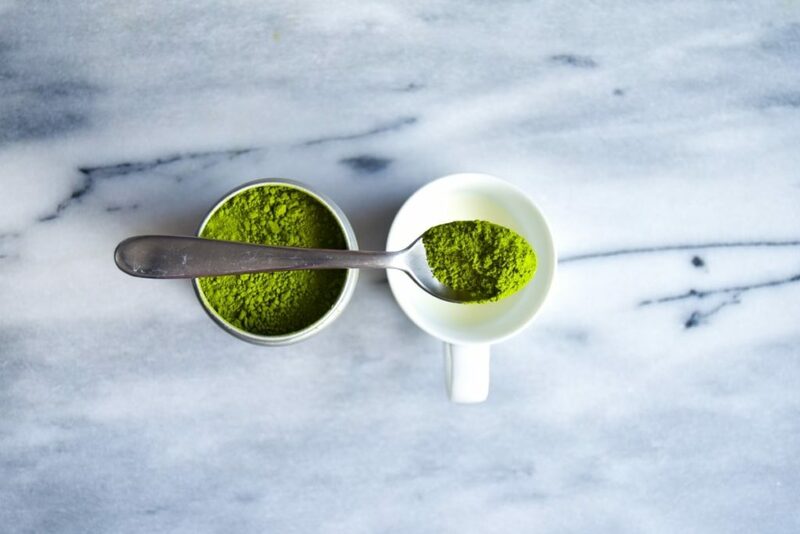 When you buy matcha powder, make sure that it is free of sugar and additives. 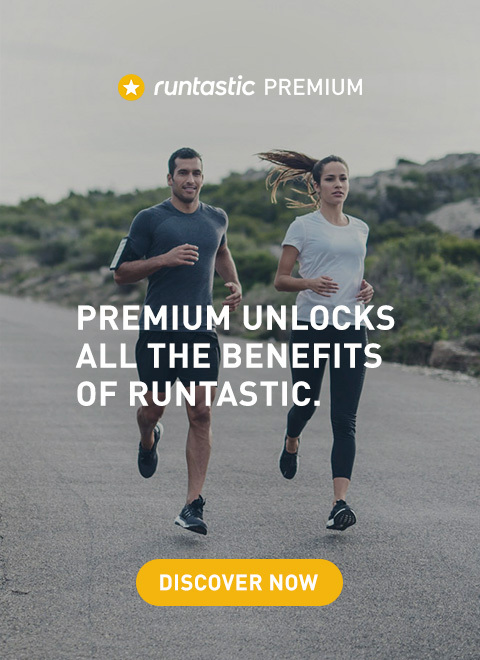 Of course, organic quality would be even better. The best way to store it is packaged in the refrigerator. 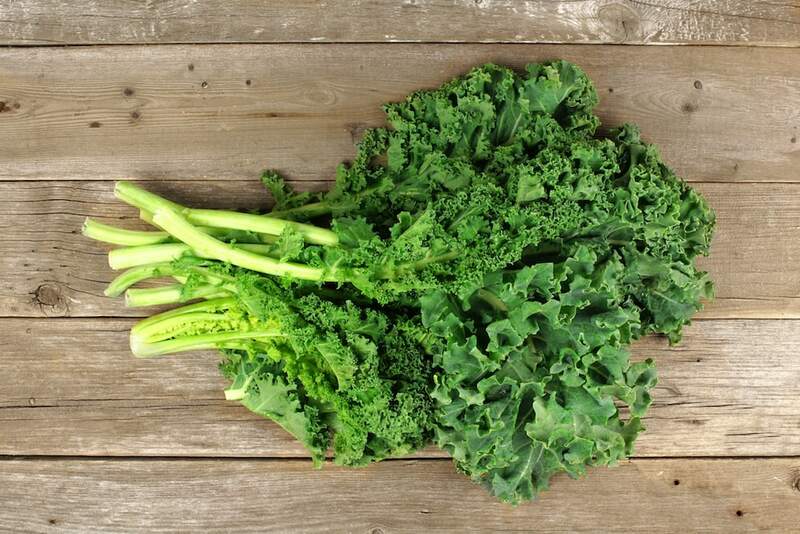 This common winter vegetable is a regular ingredient in superfood dishes. The high antioxidant(6) content strengthens your immune system and protects your body from diseases like Alzheimer’s and arteriosclerosis. You can add raw kale to your salad, prepare a healthy snack of kale leaf chips or mix it together with apple, kiwi, avocado, and ginger to make a green smoothie. 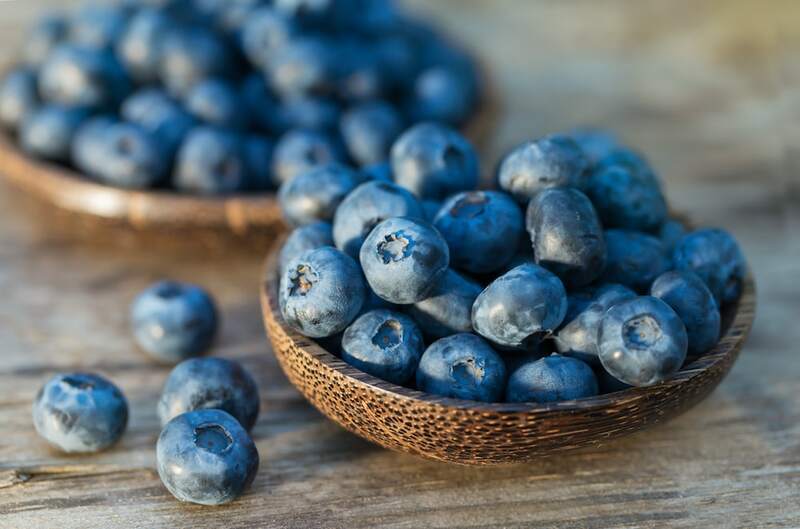 Another superfood is blueberries. They are loaded with vitamin C and potassium as well as other important vitamins. Be sure to eat them during cold season – in smoothies, baked oatmeal, or just as a snack. These purplish berries are anti-inflammatory vitamin bombs that protect against disease. The flavonoids they contain give them their color.